Engineered mesh provides ventilation for your forefoot while supporting your midfoot. 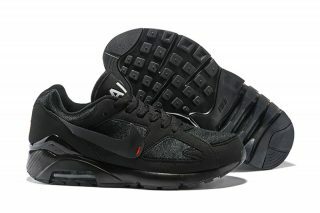 The partial mesh inner sleeve enhances breathability while offering and a sock-like fit. 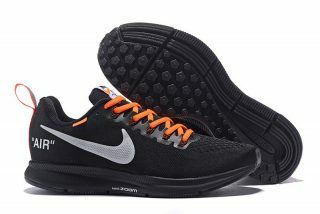 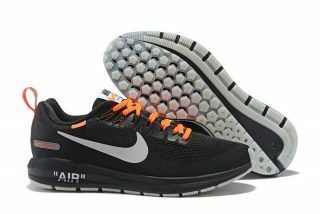 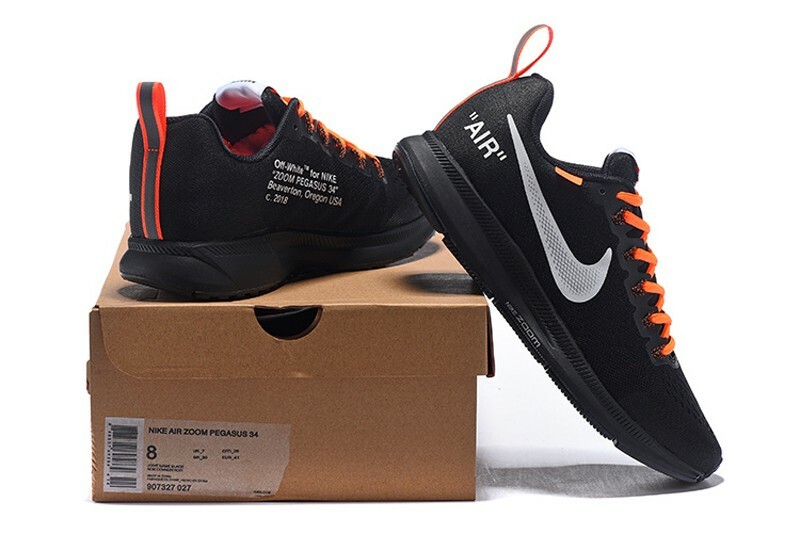 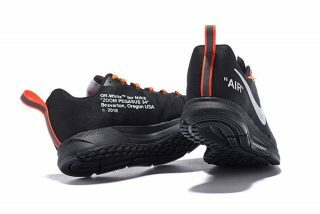 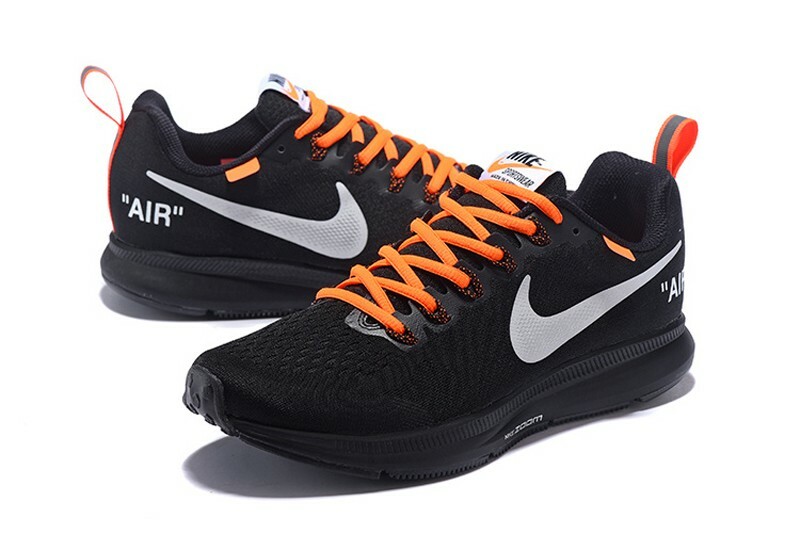 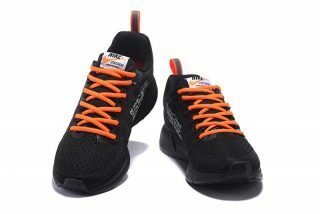 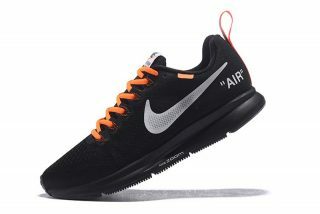 Off-White x Nike Air Zoom Pegasus 34 Black/Orange 907327-027 Running Shoe For Sale. 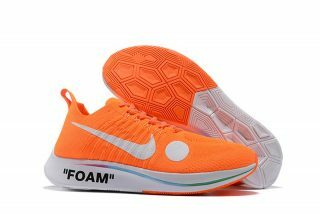 Plush foam and mesh tongue for breathable comfort and Midsole flex grooves provide greater forefoot flexibility OFF WHITE x Nike Waffle outsole for durability and great multi-surface traction.